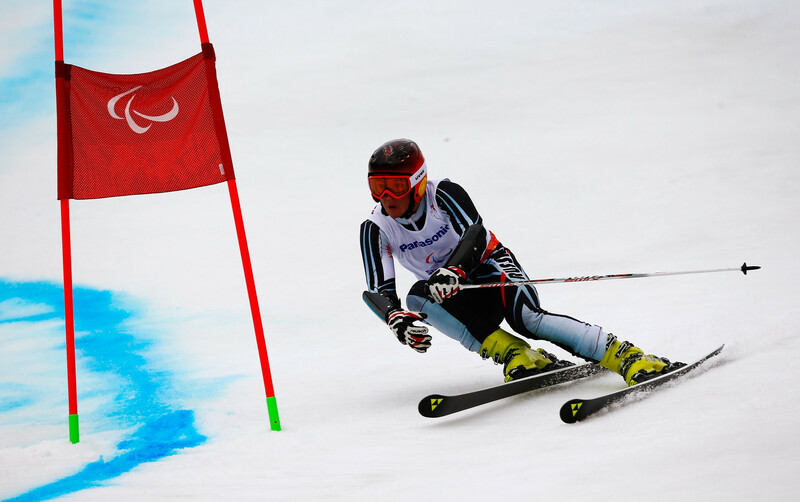 British television network Channel 4 have announced that they will be broadcasting 100 hours of coverage of the Winter Paralympic Games in Pyeongchang, due to start on Friday (March 9). 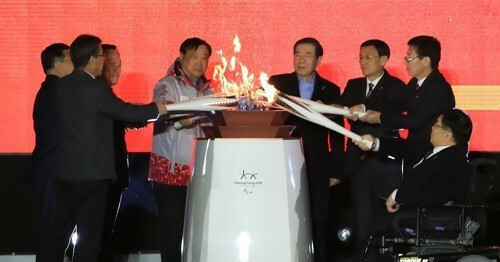 The first members of South Korea’s delegation for the Winter Paralympic Games have arrived in the Pyeongchang with less than a week to go until the start of the Games. 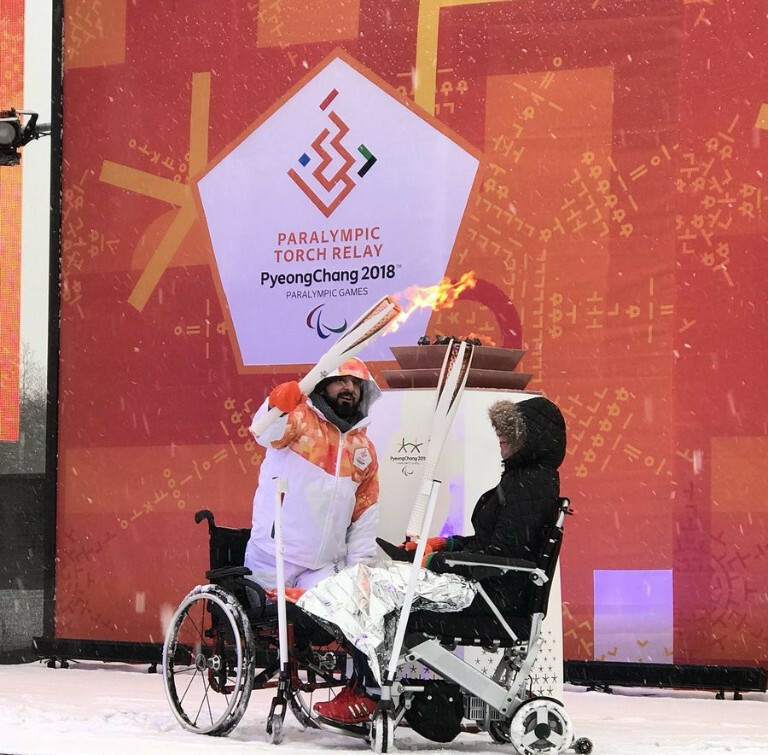 The Torch Relay for the 2018 Winter Paralympic Games in Pyeongchang started in South Korea today following a special lighting ceremony in Stoke Mandeville last night. 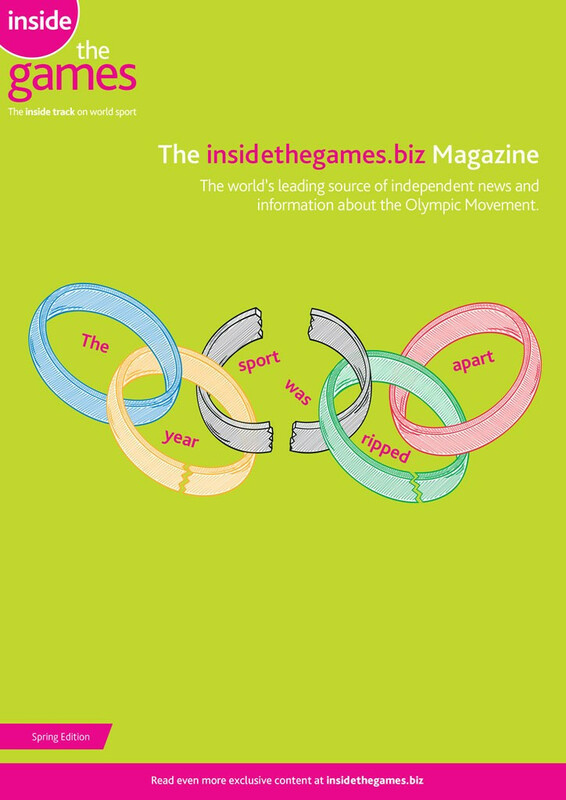 The International Paralympic Committee (IPC) have announced that they will be opening their Academy Campus from March 6 to 18 at the Pyeongchang 2018 Winter Paralympic Games. 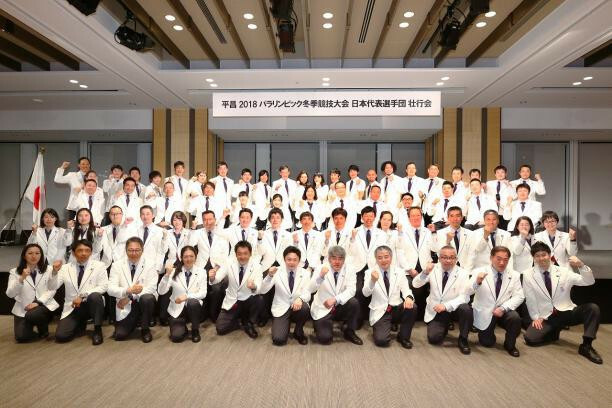 Japanese athletes set to compete at the Pyeongchang 2018 Winter Paralympics attended a series of presentations prior to their departure for the Games. 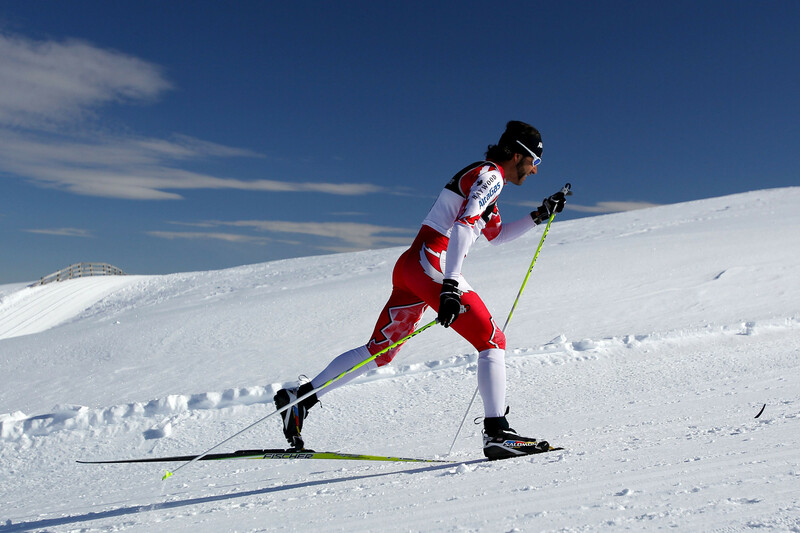 Canada have unveiled their final list of 55 athletes to compete at next month's Paralympic Games in Pyeongchang. 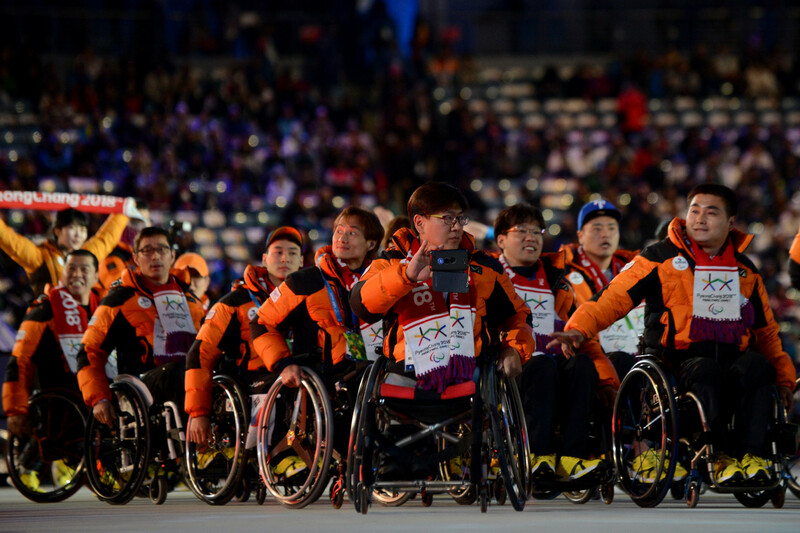 North Korea has announced that they will send athletes to the Pyeongchang 2018 Winter Paralympics, which begin next week. 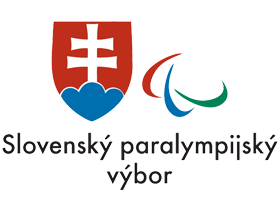 The International Paralympic Committee (IPC) have revealed a 30-strong list of approved Russian Neutral Paralympic Athletes (NPA) who are set to compete at the upcoming Winter Paralympic Games in Pyeongchang. 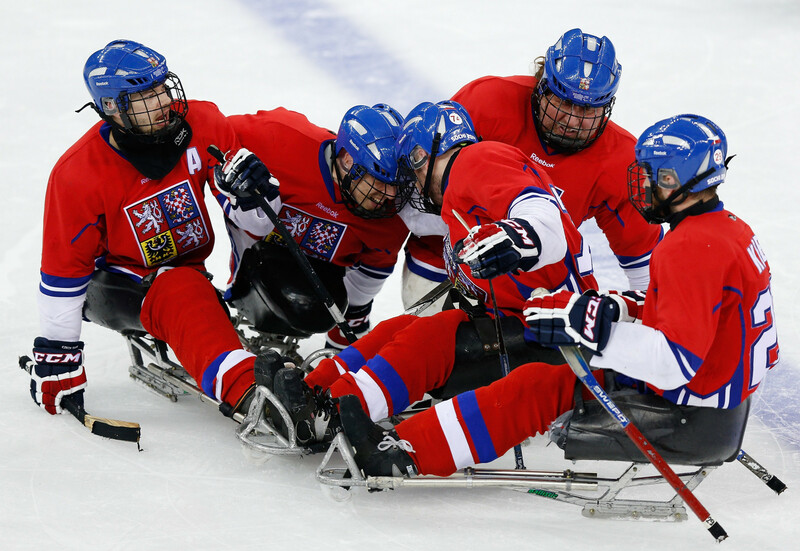 The Czech Republic have unveiled their Para-ice hockey squad for next month's Paralympic Winter Games in Pyeongchang. 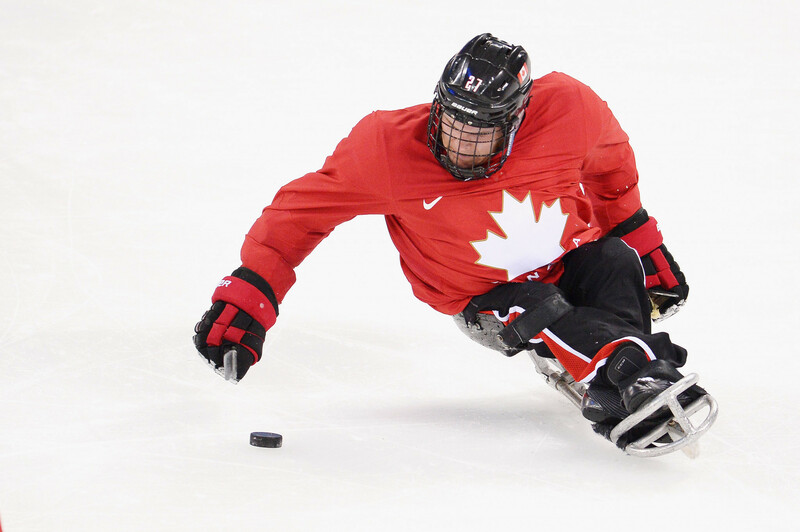 Hockey Canada and the Canadian Paralympic Committee (CPC) have named 17 players on the ice hockey team for next month's Winter Paralympic Games in Pyeongchang as the team go in search of their first gold medal since Turin 2006. 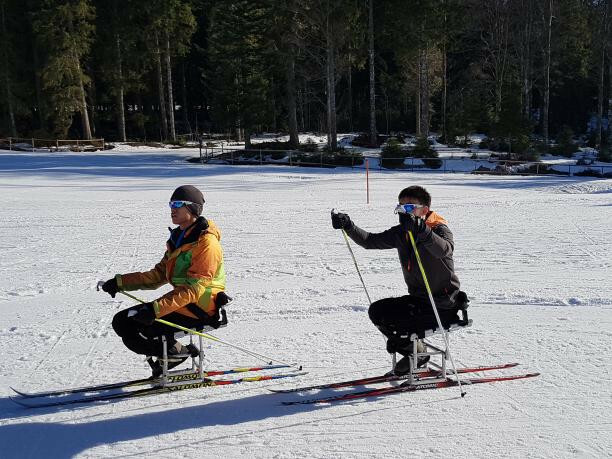 New Zealand athletes preparing for next month’s Winter Paralympic Games in Pyeongchang will receive letters of support and a video message from Carmel Sepuloni, Minister for Disability Issues.